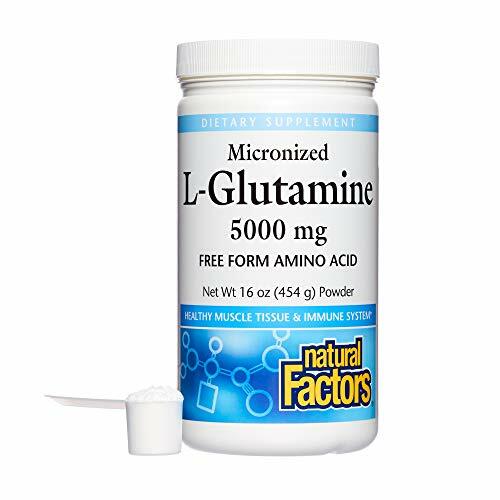 Micronized L-Glutamine supports muscle tissue and mass after physical activity and immune system function. 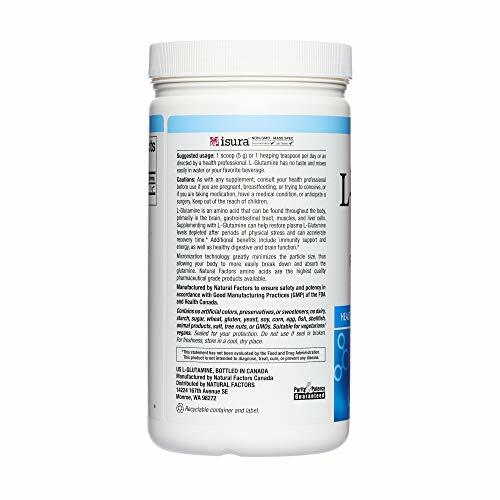 Micronized technology greatly minimizes the particle size, allowing higher absorption. 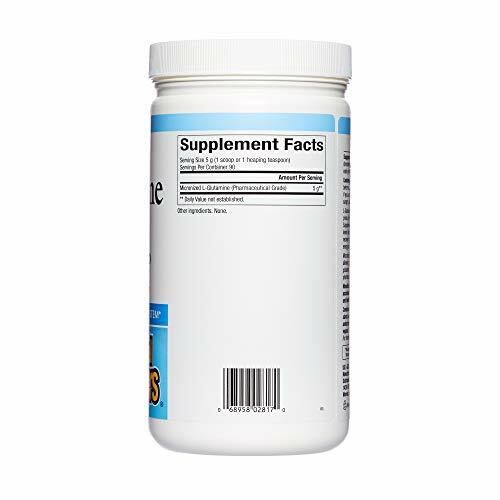 Natural Factors amino acids are the highest quality pharmaceutical grade products'available. 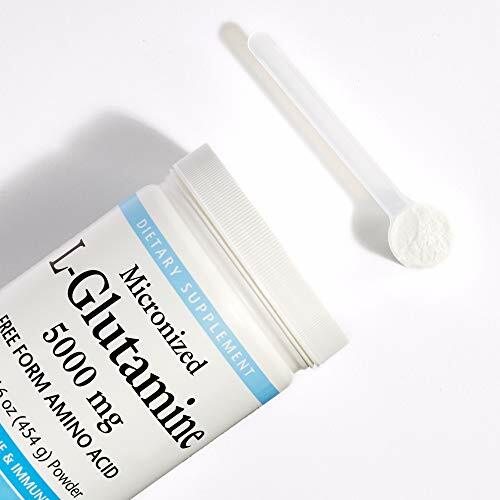 L-Glutamine has no taste and mixes easily in water or your favorite beverage. 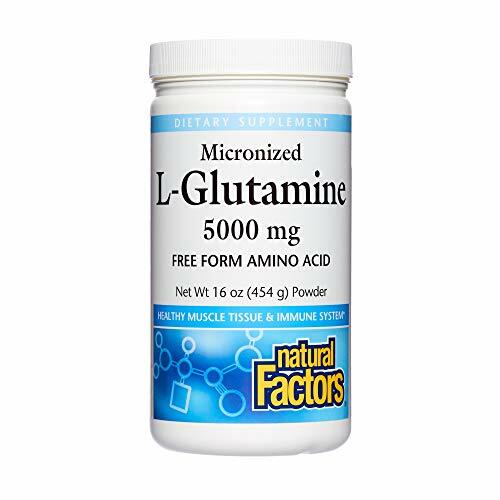 MUSCLE + IMMUNE SUPPORT: Micronized L-Glutamine supports muscle tissue and mass after physical activity and immune system function.